We were approached by a research society to create their first website. We started with analysis to understand their needs. With no previous website, we looked at their business needs. They needed to clearly describe their society and goals. In addition, the society was to have members who actively contribute, so we developed an online directory / search for their members. In addition, we created an automated system allowing new members to apply, be reviewed and pay their annual membership subscriptions. 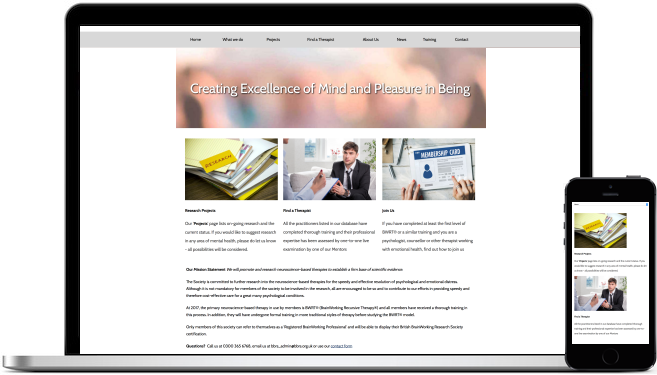 The website we delivered uses response web design, so it's mobile friendly and allows as many people as possible to view the website.